The optional Passportâ„¢ Smart Control Remote remembers your preferences for smartFocusâ„¢ and volume settings in multiple situations. With this technology, you can instantly teach your hearing aids how you like your sound settings. With one touch of the learnNowâ„¢ button, you can capture specific settings and they become a part of the automatic program. Your hearing aids will automatically adjust when that same acoustic environment is detected. 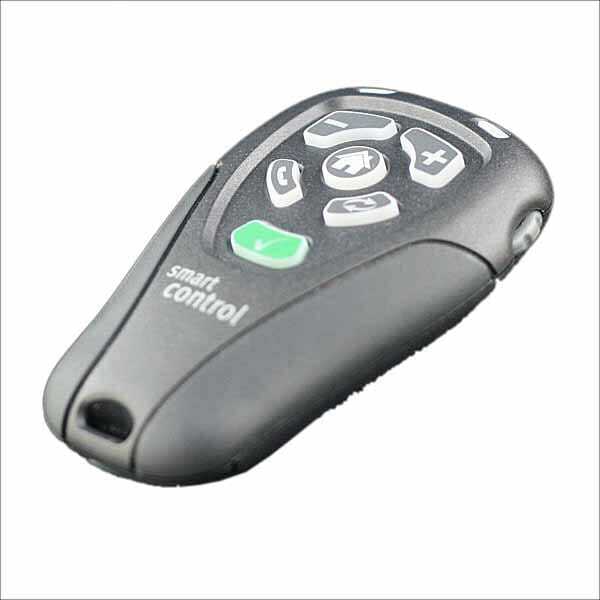 Passport Smart Control Remote gives you easy access to adjust SmartFocusâ„¢, a program that lets the user choose how much sound flows through the hearing instruments and from what direction with just with the touch of a button. NOTE: This device must be paired with your hearing aids in order to function correctly. Please consult a hearing professional in your local area for further assistance.